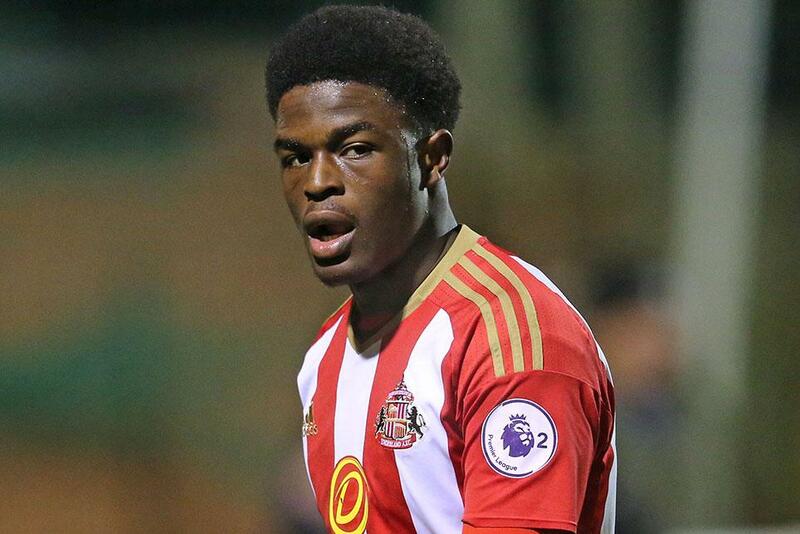 Tottenham are lining up a summer move for out-of-contract League One striker Josh Maja, according to the Express. The English youngster has scored 14 times from 24 games for Sunderland as the Black Cats look to gain promotion to the Championship. The 20-year-old rejected a new deal that was worth seven times what he earns currently at the Stadium of Light, according to the Express. The report adds that Crystal Palace, Wolverhampton Wanderers, Huddersfield and Manchester City are all keeping tabs on the scoring sensation. Maja joining us on a free transfer would be a decent addition to the side given Mauricio Pochettino’s penchant for developing players. 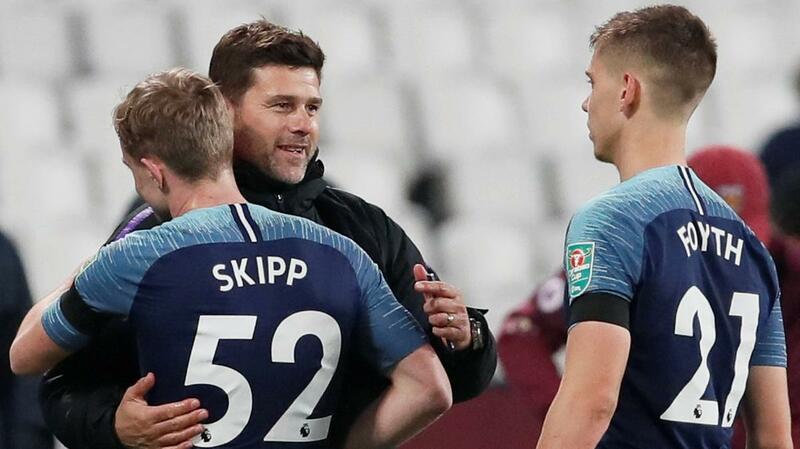 The Argentine has provided chances to the likes of Oliver Skipp this season, and the youngster has played a few minutes in the Premier League too. Maja isn’t the finished article yet but working with Pochettino could take him to a new level. It will be interesting to see which club the Englishman decides to join and let’s hope the youngster chooses Tottenham as his next destination.